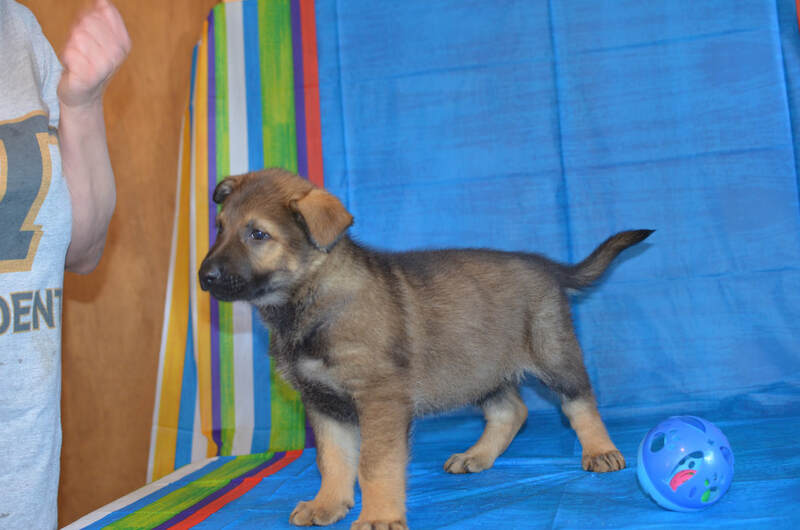 As of today, 4-25-19 we only have 2 boys and 2 girls still available. 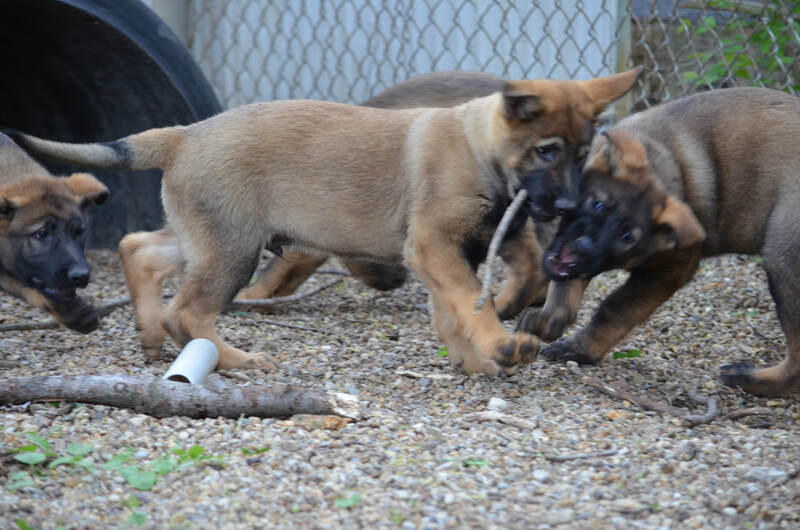 ​We are proud to announce the arrival of IPO1 Azko and Jinx puppies. They were born on Feb. 4rth and so they will be ready for their new homes on April 4rth. We are taking deposits now. Deposits are $250 to hold. 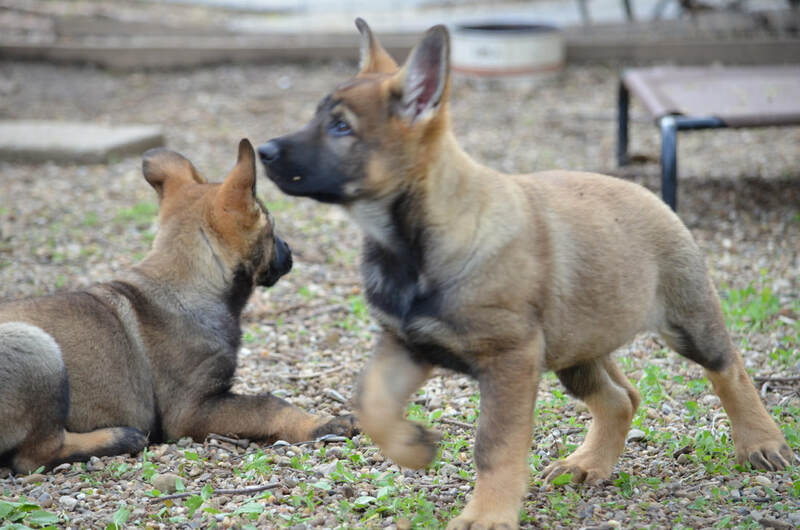 These pups should be great for active families and also strong working prospects for sport or law enforcement. Both parents have been health tested for good hips and elbows. Jinx was born here and is considered one of our best breeding females. 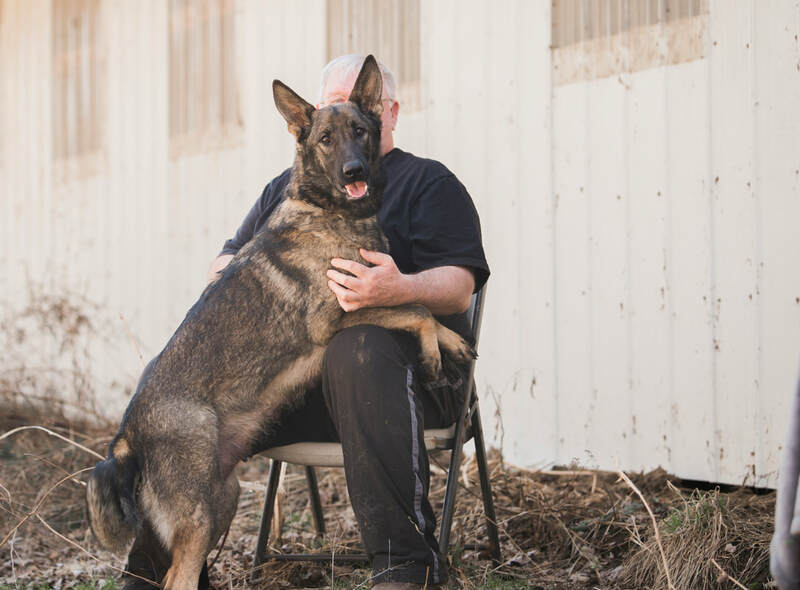 Her sire is Czech import and IPO3 titled Santo Honajzer and her pedigree includes some German Shepherd greats such as Urxi z Blatenskeho zamku ZM, ZPS1, SCHH3, IPO2, ZVV3 ​and G Hoky Va-Pe IPO3, SCHH3, WM FCI, WUSV 2009 . 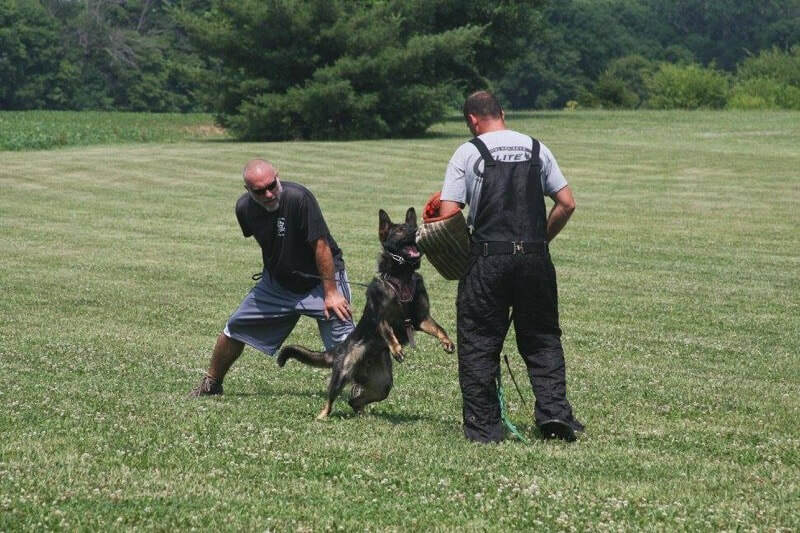 Azko is a great sport dog and personal companion owned and trained by Jeff Thomas. His pedigree includes some world class dogs such as SG Tom van't Leefdaalhof WUSV WORLD CHAMPION 1999, SCHH3, IPO3, IWR3 and V H'Doc vom Rex Lupus SCHH3, IPO3, FH2 (100 PTS). This is Jinx, one of my best girls and my buddy. 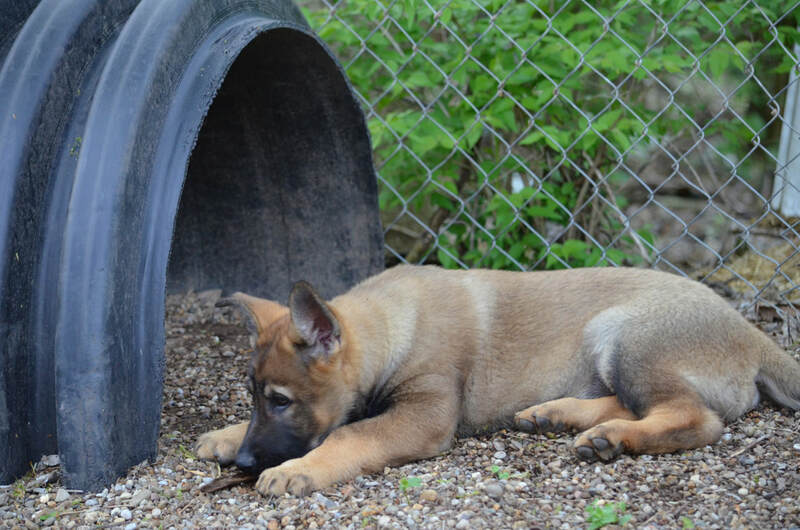 The following pics are of Jinx's puppies at 6 1/2 weeks. VERY strong and vigorous for their age.